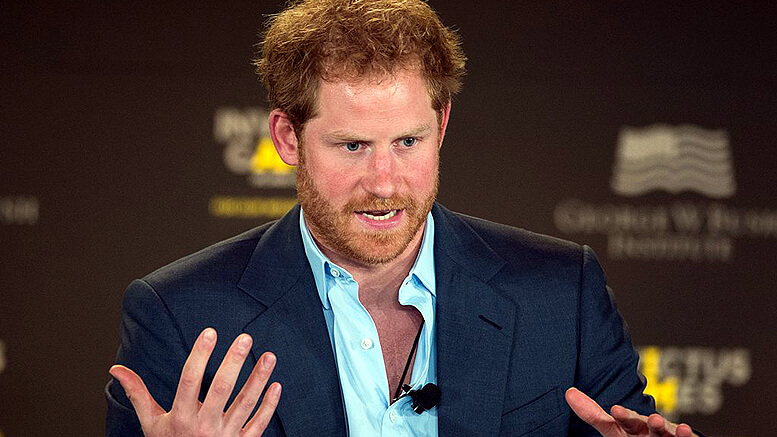 PRINCE HARRY: Striking up a romance is not easy when you're surrounded by police officers AND the world's media. Picture: EJ Hersom, DoD News Features, licensed under Creative Commons 2.0 generic. TELEVISION actress Meghan Markle appeared unprepared to be “catapulted to something stratospheric” when it emerged she was dating “the world’s most eligible bachelor”. 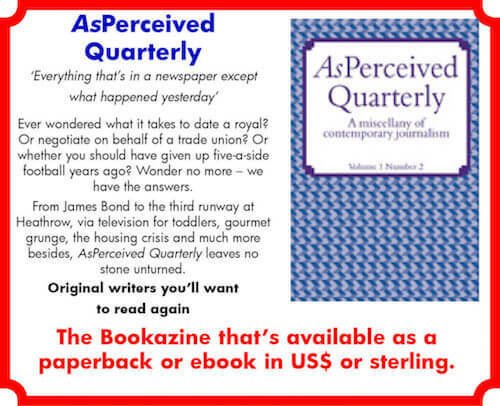 That’s the view of Daily Express royal correspondent Richard Palmer, writing in the new “bookazine” of longer journalism AsPerceived Quarterly. Palmer has produced an insight into the relationship between the UK royal family and the media that documents the realities – for both sides. And, even for a high-profile screen performer, the intensity of the media interest in the budding romance was such that Meghan was very quickly “catapulted to something stratospheric”. However, Prince Harry’s gallant portrayal of a knight riding to the rescue of his damsel in distress doesn’t go unrecognised. “Meghan at least found that Harry, 32, was prepared to come to her defence as the world’s media and royal watchers looked into her background,” Palmer writes, referring to the statement about media intrusion issued by his communications secretary in November last year. Palmer is candid about his own role too. Palmer not only explains why “the firm” – as they are known – are perceived like that but also writes about the role of the police officers who provide 24-hour security for many members of the Royal Family. 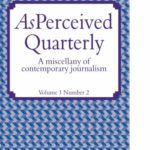 Richard Palmer’s full article – Love in a Goldfish Bowl – can be read in the latest edition of AsPerceived Quarterly available in the US, the UK and around the world.